Call right now for details on our $300.00 Home Inspection Special. Home & Commercial inspections throughout the whole state of New Jersey. Buying a home is more than likely the most expensive purchase you will ever make in your life. This is the one time in your life you do not want to buy a cheap inspection. The cost of a home inspection is very small relative to the issues that can arise from a cheap home inspection. 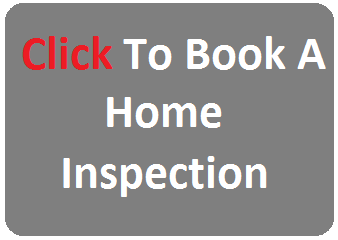 We offer professional home inspection New Jersey. We are determined to perform inspections of the highest quality. For a buyer, we make sure that they know and understand every fact and potential issue about the home before you buy. For sellers, we will provide a report that gives 100% full disclosure, so you are prepared for any objections. When you are purchasing a property, we understand that it is a HUGE investment. When looking for Home Inspectors in NJ make sure they are experienced. Every party involved needs to know every single aspect of the property. We take pride in providing this inspection service. The majority of our business is from client referrals and from real estate agent recommendations due to our attention to detail. One of our top areas is Home Inspections Howell NJ . Our job is to make sure that the client understands every item that may be reported. Our job does not end after the report is completed, we are here for any explanations. Should you have any questions after your home purchase, you are encouraged to give us a call and we will do whatever it takes to guarantee that you are completely comfortable with the property. 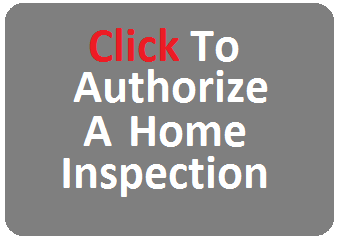 We are the top Home Inspection Company NJ. We are here to support you in making a confident decision about your new property. Whether you're buying a new home and want to be sure of what you're getting... or selling a property and want to eliminate possible issues that could delay or lose a sale. We are your New Jersey Home Inspection Specialist. Or just want a professional company to inspect and advise you on the condition or safety recommendations of your current home, we are here to help... Home Inspection Services New Jersey. Inspection, please review us on Google here.